Skin Fair 2018 – Only a few days left! We are approaching the final days of the 2018 Skin Fair! If you haven’t been yet, please do! The orbs have been removed so you will no longer be removed for being over a certain complexity! 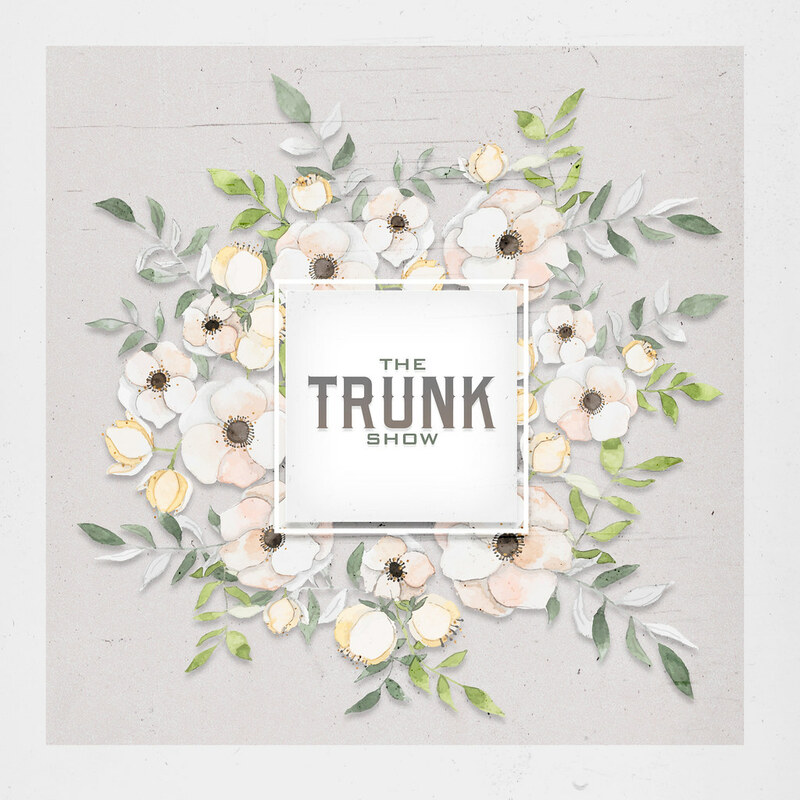 Final hours of The Trunk Show!